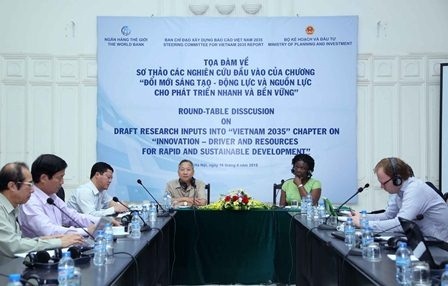 (MPI) – On October 6th 2017, in Ha Noi, Development Strategy Institute (DSI) under the MPI held Cambodia – Laos – Vietnam (CLV) technical meeting for finalizing the draft "Action plan on CLV economic connectivity up to 2030”. 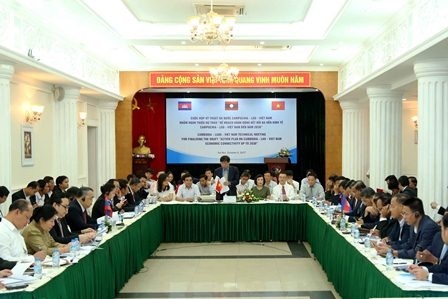 PM Nguyen Tan Dung has stressed that the general target for the 2016 socio-economic development plan is ensuring macroeconomic stability and striving for a higher economic growth over the previous five years. 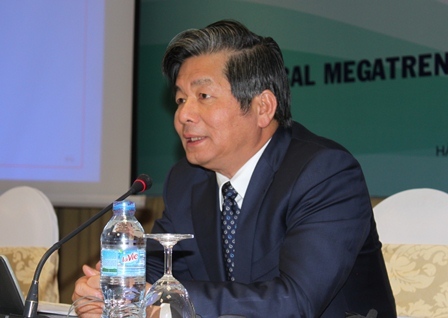 (MPI Portal) – According to East Asia and Pacific Economic update publishing on October 5th 2015 of the WB, regional growth is estimated at 6.5% this year, slower than 6.8% of last year. 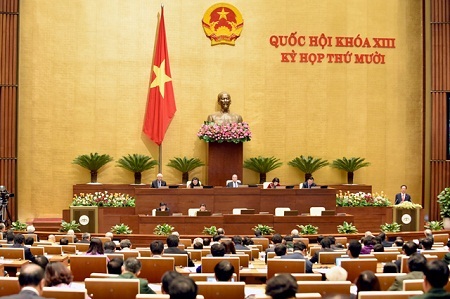 Of which, economic activity of Vietnam in 2015 is assessed as being buoyant driven by strong private demand. 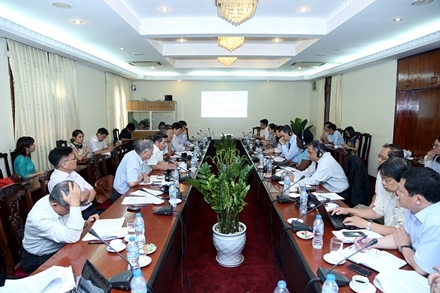 (MPI Portal) – On July 20th 2015, in Hanoi, World Bank announced an on Vietnam’s recent economic developments. 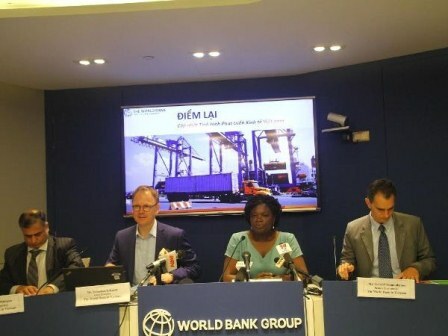 (MPI Portal) – On July 9th 2015, the State Bank of Vietnam and the World Bank signed four credit agreements totaling US$ 507 million to support Vietnam’s priorities in sustainable agriculture, poverty reduction and a bus rapid transit system. 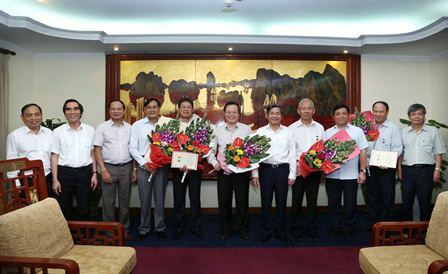 (MPI Portal) – In order to recognize the achievements and contributions in the process of development of Vietnamese Planning and Investment sector, on May 12th 2015, at the headquarters of the MPI, Minister Bui Quang Vinh awarded the Medal "For the Cause of Planning and Investment” to Leaders of Committee on Financial and Budgetary Affairs of the National Assembly.